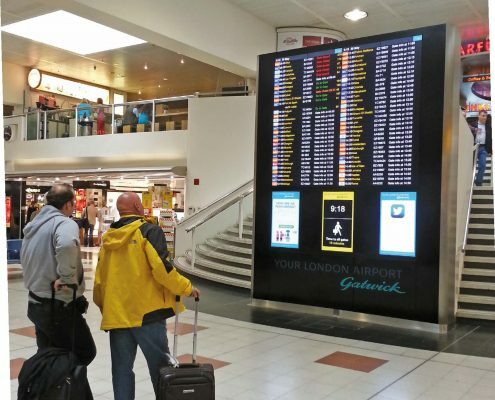 At ADXBA, we’re the chosen digital signage supplier for many of the UK’s leading airports. 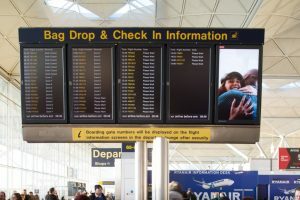 We provide turnkey visual solutions that are designed to create unique airport experiences – whether guiding passenger flows through terminal buildings or increasing sales in duty-free shops. Keeping passengers well informed with helpful, vibrant information throughout airport terminals is our forte. Our solutions help direct passengers to where they need to be. 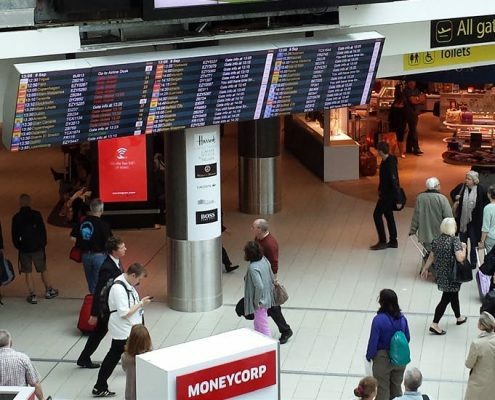 ADXBA are experts in the delivery of flight information solutions that increase an airport’s passenger index, helping to keep passengers well informed with timely and accurate information. 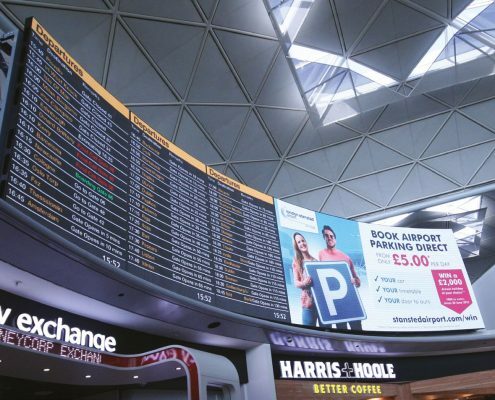 Working with airports on national and international footprints, our knowledge and experience of integrating digital signage systems with existing and new AODB systems allow us to routinely service our customers requirements. 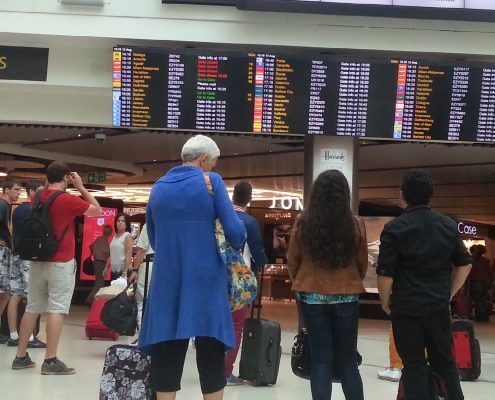 With a significant amount of time and money going into ensuring passengers get the best experience, we work with our customers to deliver the best solution which not only improves passenger wellbeing and enhances an airports Quality of Service Monitor (QSM) scores. We create digital signage solutions that further enhance the environment in which their placed. Not only do we make the delivery of vital information simple, our engaging solutions help to maximise their surroundings.